God's Throne. god's throne. Wallpaper and background images in the God-The creator club tagged: god throne image heaven photo. Stunning, breathtaking, what I imagined! 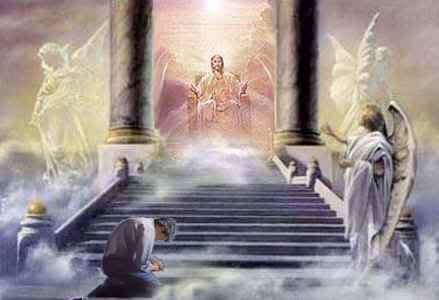 I can't wait to bow down before God and Jesus! Yes Susie *tears* too ! and those angels are simply beautiful..